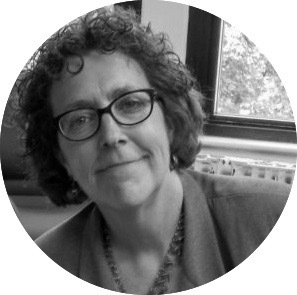 A trained sociologist, Denise Lach heads CIRC’s Community Adaptation efforts. Denise is the founding director of Oregon State University’s School of Public Policy, a multi-disciplin­ary organization that encompasses the departments of Economics, Political Science, and Sociology. Her own research interests revolve around the interface between climate science and decision-making, how climate science gets put to work for our communities (or not), and how we in the adaptation community need to step up our game to help communities adapt to climate change. She has been known to play the ukulele for select audiences. Nathan Gilles is CIRC’s resident Science Writer. He is the Managing Editor of The Climate CIRCulator, oversees CIRC’s social media accounts and website, and has been known to sneak—as if by some occult hand—obscure hipster references into otherwise vanilla content simply for his own amusement. (See if you can find them all.) When he’s not writing for CIRC, Nathan works as a freelance science journalist. As the Office Manager for CIRC and the Oregon Climate Change Research Institute, Susan Osredker keeps the wheels moving. Susan handles travel logistics, keeps the calendars for our main office, finagles funding, and helps coordinate meetings and receptions. An avid gardener who grows vegetables and flowers, Susan loves to hike and read books. Yeah, she’s a pretty typical Oregonian. A self-described “weather weenie,” John Abatzoglou is the creator of the Multivariate Adaptive Constructed Analogs (MACA), a tool that translates large scale global climate data into small scale visualizations of local climate impacts. A researcher at the University of Idaho, John has written multiple papers on both observed and projected climate changes in the Northwest. His work has been essential to several CIRC projects, including the Northwest Climate Toolbox and Integrated Scenarios and PUMA. John is currently building several Climate Tools for CIRC as well as the CIRC-related tool Climate Engine. He is from California, a land whose placid weather he claims inspired his interest in climate. Go figure. Adell Amos is the Associate Dean for Academic Affairs at the University of Oregon School of Law. An expert in state and federal water law, Adell worked on the Willamette Water 2100 project, an effort to model how water supply in the Willamette River basin is expected to change under climate change and other drivers. Her paper in the Kansas Law Review outlines some of the legal concerns that could arise should water scarcities result. She is currently applying her legal scholarship to CIRC’s other Community Adaptation efforts. When she’s not discerning the finer points of water law, Adell enjoys camping, gardening, and river rafting. An epidemiologist and researcher at Oregon State University, Jeffrey Bethel is leading CIRC’s effort to examine how climate change is expected to affect the health of our Northwest communities. To that end, Jeff has worked with the Oregon Health Authority on creating Oregon’s Health and Climate Resilience Plan, he was the lead writer for the chapter on human health in "Climate Change in the Northwest: Implications for Our Landscapes, Waters, and Communities." As part of CIRC’s Community Adaptation effort, Jeff is currently examining the potential health impacts from climate change for the Grays Harbor Coastal Futures project. Jeff is an inordinately big fan of the Cohen brothers’ immortal classic The Big Lebowski, which is why we call Jeff “His Jeffness,” “Jeffer,” and “El Jefferino,” if you’re not into the whole brevity thing. 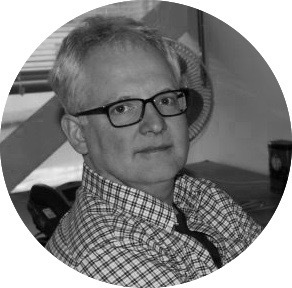 John Bolte is the creator of the Envision future scenarios modeling platform. Envision featured prominently in CIRC’s first five years, providing the backbone for several CIRC Community Adaptation efforts, including Big Wood Basin Alternative Futures, Envision Tillamook Coastal Futures, and Willamette Water 2100. Since 2002, John has been the head of the Biological and Ecological Engineering Department at Oregon State University. 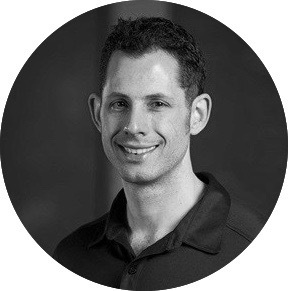 His work focuses on developing modeling and decision support tools supporting sustainable development and management of communities and ecosystems. 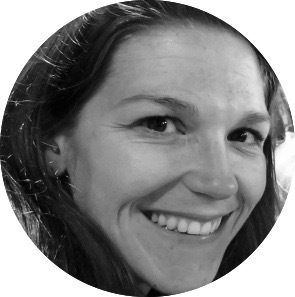 Meghan Dalton is a climate researcher with a BA in Mathematics from Linfield College and an MS in Atmospheric Science from the College of Earth, Ocean, and Atmospheric Sciences at Oregon State University. Meghan has worked closely with several Northwest communities, including the water provider Seattle Public Utilities on the PUMA project. 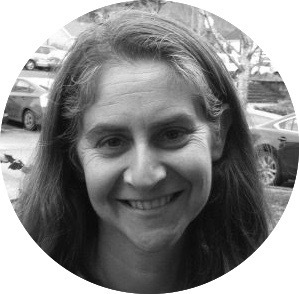 Meghan is a lead author of the Tribal Climate Adaptation Guidebook and the Third Oregon Climate Assessment Report as well as a co-author on the Northwest chapter of the Fourth National Climate Assessment. 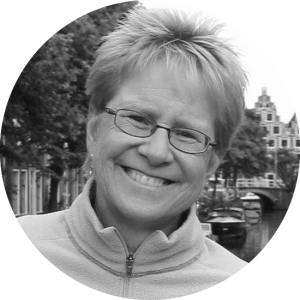 Her other publications include the extended report Climate Change in the Northwest: Implications for Our Landscapes, Waters, and Communities. Meghan can also recite several children’s books verbatim, a savant-like talent she owes to raising two young boys. 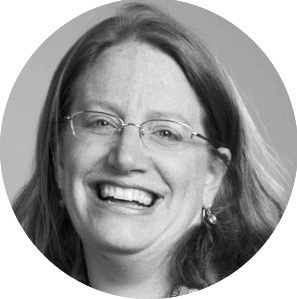 Kathie Dello is the Associate Director of the Oregon Climate Change Research Institute (OCCRI) and the Deputy Director of the Oregon Climate Service while simultaneously pursuing her PhD in Environmental Sciences at Oregon State University. 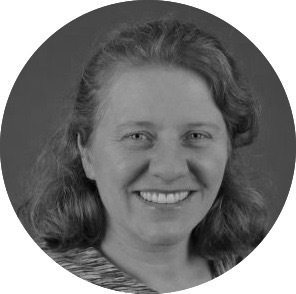 Kathie’s work includes climate impacts analysis, climate adaptation, state agency engagement, and public outreach for both CIRC and OCCRI. 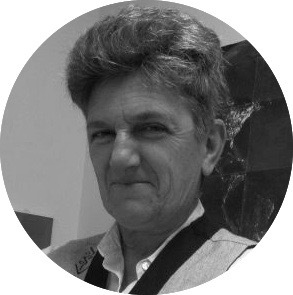 A media maven, you can find Kathie on twitter and read her blogs on drought and climate at The Climate CIRCulator and WXshift. Paul Gessler leads CIRC’s Data Mining effort as part of CIRC’s Climate Tools. 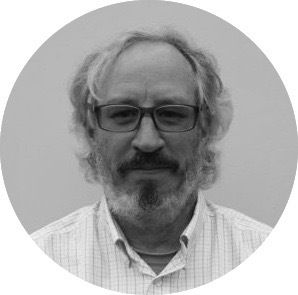 When he’s not working with CIRC, Paul is Professor of Remote Sensing and Geospatial Ecology at the University of Idaho. His research interests are diverse but almost always involve the exploration of data for patterns and understanding. With training in soil science, remote sensing, and environmental modeling he enjoys utilizing a broad array of sensors, tools, and cyberinfrastructure to understand and monitor how ecosystems work. 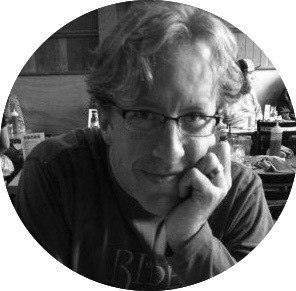 Originally from Wisconsin, Paul loves the bounteous supply of wilderness the Northwest has to offer. He enjoys kayaking, backpacking, hockey, gardening, and just plain hanging out in his log home in the forest with family. Holly Hartmann is the Director of Climate Science Applications for Carpe Diem West, a nonprofit dedicated to tackling the challenges posed by climate change in the American West. 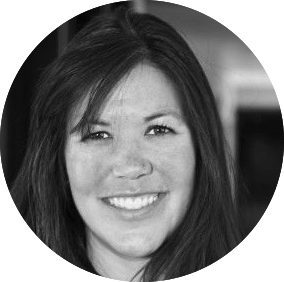 Formerly the Director of the Arid Lands Information Center and a co-investigator in our fellow RISA team CLIMAS, Holly joined CIRC in 2015. She is currently working with CIRC’s fellow Climate Tools builders on assessing the user-friendliness of our sites and applications. Holly lives in Eugene, Oregon, where she enjoys hiking and gardening. Katherine Hegewisch is a Research Scientist and adjunct professor at the University of Idaho. Working closely with CIRC’s John Abatzoglou, Katherine's work has been essential for several CIRC efforts, including the Northwest Climate Toolbox and Integrated Scenarios, as well as the CIRC-related effort Climate Engine. She is currently working with CIRC’s Climate Tools team. She enjoys hiking and gardening. Kathy Lynn coordinates the Pacific Northwest Tribal Climate Change Project, a collaboration between the University of Oregon’s Environmental Studies Program and the USDA Forest Service Pacific Northwest Research Station. The project focuses on building an understanding of how climate change may impact the culture and sovereignty of indigenous communities in the United States, and provides tribal members with information on grants, federal and state programs, and planning efforts underway in the Northwest around climate change. (For more information see the Tribal Climate Change Guide.) Kathy first got involved in Community Adpatation during her time in the Peace Corps. She speaks Creole and once crossed a torrential river, the result of a hurricane, which she doesn’t recommend. Philip Mote is Vice Provost and Dean of Oregon State University’s Graduate School. Phil is President of the Global Environmental Change Section of the American Geophysical Union (AGU) and serves on AGU’s Council. 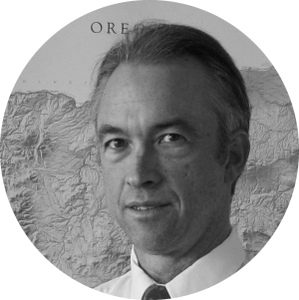 He is founding director (2009–2019) of the Oregon Climate Change Research Institute (OCCRI). He was CIRC Co-Lead from 2010 to 2019. He remains active in OCCRI and CIRC. He earned a BA in Physics from Harvard University and a PhD in Atmospheric Sciences from the University of Washington. 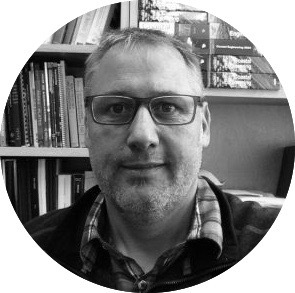 Bart Nijssen is a hydrologist and leading member of the University Washington’s surface hydrology group. A large-scale hydrologic modeler, Bart has been instrumental in the development of the Integrated Scenarios and PUMA projects. His work has helped inform drought information systems, including the US Drought Monitor, in both for the western United States and globally. He has worked for the University of Washington, the University of Arizona and for 3TIER, a private environmental prediction firm based in Seattle, where he lives and refuses to engage in social media. He is currently integrating his hydrologic know-how into the Northwest Climate Toolbox. 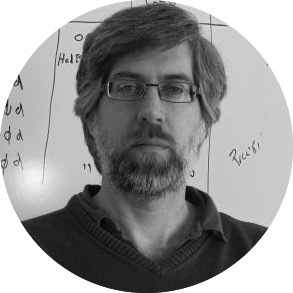 Peter Ruggiero has over twenty years of research experience studying coastal hazards in Washington and Oregon. With CIRC, Peter has focused on Community Adaptation in both states. His two CIRC projects are Envision Tillamook Coastal Futures and Grays Harbor Coastal Futures. Peter’s work connects the biophysical and social dimensions of coastal hazards by engaging coastal community members in the design of futures (plural) scenarios that allow participants to imagine the many choices and paths their communities could take under climate change and sea level rise. A sailor, who once named his sailboat “Aspara” and its dinghy “Gus” (Get it? Asparagus. ), Peter enjoys the coast and the ocean in good weather and bad. We like the cut of your jib, Peter. Whatever that means. David Rupp works on CIRC’s Climate Science and Climate Tools efforts. Interested in climate variability and change, and, in particular, in how these two factors impact the hydrological cycle and water resources, David’s work assessing how well Global Climate Models perform in the Northwest has become the foundation of much of CIRC’s Climate Tools and Climate Adaptation efforts, including the Integrated Scenarios and Willamette Water 2100. 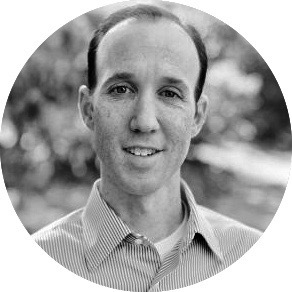 David holds a BS in Atmospheric Sciences from the University of Arizona, an MS in Forestry from Northern Arizona University, and a PhD in Water Resources Engineering from Oregon State University. Even more impressive, David has actually read Umberto Eco’s mind-bending conspiracy tome "Foucault’s Pendulum." He is currently considering adding this fact to his CV. 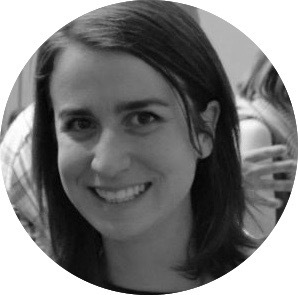 Jessica Andrepont is a PhD student in Public Policy at Oregon State University. Currently aiding CIRC’s Grays Harbor Coastal Futures project, Jessica works closely with CIRC Co-Lead Denise Lach to apply a social science perspective to the stakeholder-driven effort. Her research interests include: sea level rise, environmental justice, population displacement, and climate change policy and politics. 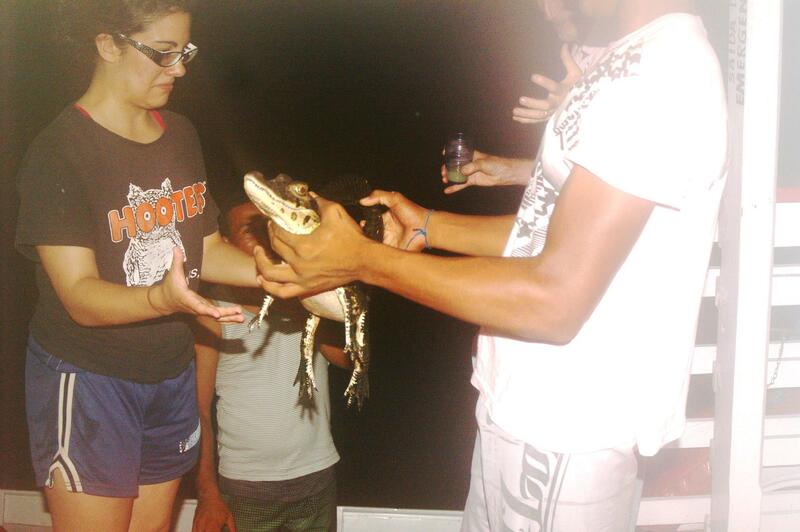 Jessica is one of the most well traveled members of the CIRC team. So far she’s managed to visit two continents, 14 countries, and 31 US states. Her long-term, “bucket list” goal is to visit all seven continents and see more than a few extra countries along the way. 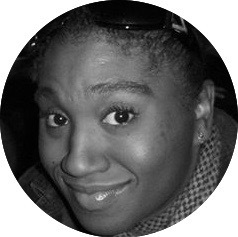 Oriana Chegwidden is a research scientist and PhD student in Civil and Environmental Engineering at the University of Washington. Oriana is investigating the future hydrology of the Pacific Northwest. A graduate of Haverford College in Pennsylvania and Nutmegger (born in Connecticut), she is quite pleased to have migrated to the topographically interesting West. 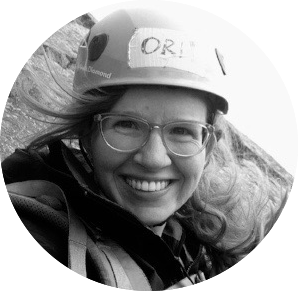 Danielle Moruzzi is a graduate student in the College of Earth, Ocean, and Atmospheric Sciences at Oregon State University. 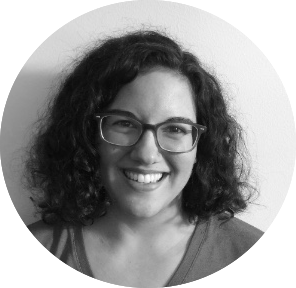 Danielle’s current research involves using Northwest Climate Toolbox-related data to aid state drought coordinators in Oregon, Washington, and Idaho. 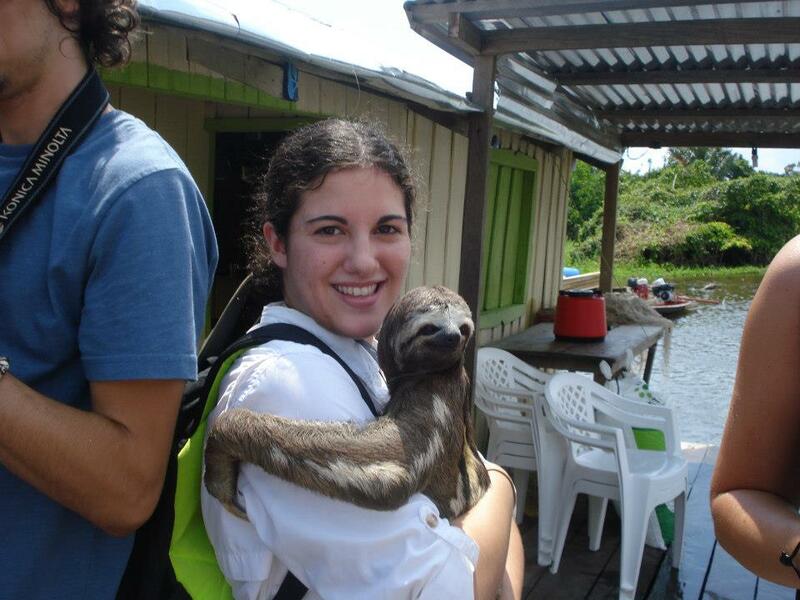 She’s been known to hang out with sloths, anacondas, caimans, and howler monkeys and enjoys snowboarding, hiking, running, and yoga albeit not with sloths, anacondas, caimans, and howler monkeys. 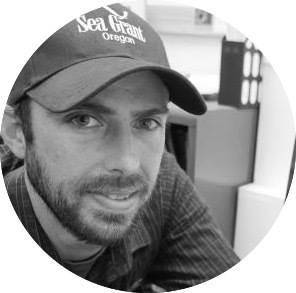 Kai Parker is a PhD student in the Coastal and Ocean Engineering program at Oregon State University. Focusing on the Pacific Northwest’s estuaries and harbors, Kai’s research investigates coastal hazards under climate change. He is currently participating in CIRC’s Grays Harbor Coastal Futures project where his research aim is to improve how flooding is mathematically modeled. His goal is to empower stakeholders by providing them with the best available science as they respond to coastal hazards now and into the future. Outside of his heady hazards research, Kai strives to encounter as many hazards as possible in the flesh. He surfs, kayaks, rock and mountain climbs, and otherwise puts his body in harm’s way in the Pacific Northwest’s great and sometimes chaotic outdoors. Erich Seamon is currently working on his PhD in machine learning and climate informatics (which, yes, is pretty much what you think) at the University of Idaho, where he also finds time to work on CIRC’s Climate Tools and Climate Data Mining efforts. Seamon is currently working to develop the software and techniques that will allow CIRC to see connections in the vase quantities of data now available, particularly regarding the relationships of climate to agriculture and health. When he’s not looking for deep patterns in the universe of data, Seamon creates patterns of his own, rocking out on guitar, bass, and singing. 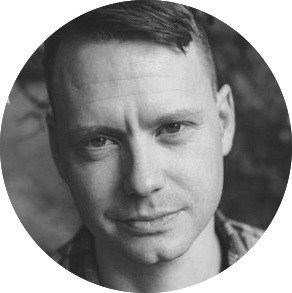 He once worked in a bar that’s also a Laundromat, making him the coolest addition to the CIRC team to date. 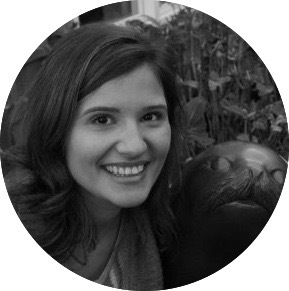 Iva Sokolovska is a PhD student in Public Policy at Oregon State University who works closely with CIRC Co-Lead Denise Lach. Iva recently completed an evaluation of the effectiveness of CIRC’s Community Adaptation efforts. Her research interests include climate change policy, water resources policy, and community adaptation decision-making. Currently the project manager of the Women in Policy graduate student organization at OSU’s School of Public Policy, Iva is a certified Zumba instructor and cake decorator. 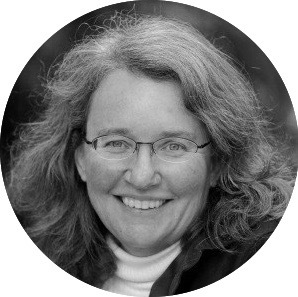 Dominique Bachelet has spent decades designing, improving, and running the dynamic general vegetation models that allow researchers and resource managers to visualize how our forests and farms are likely to transform under climate change. Dominique has been instrumental in developing Data Basin, a data management/data mining platform widely used in conservation research and applications. Originally from France, Dominique is a former Oregon State University Professor who has worked with the USDA Forest Service. She now works for the Conservation Biology Institute, a nonprofit environmental research group in Corvallis, Oregon. Dominique skis, bikes, and is a watercolor painter of some renown. Oregon State UniversityAs a graduate research assistant, Janan Evans-Wilent worked closely with CIRC’s Peter Ruggiero on two CIRC Community Adaptation efforts: Grays Harbor Coastal Futures and Envision Tillamook Coastal Futures. Janan is yet another member of CIRC in the cult of rowing. 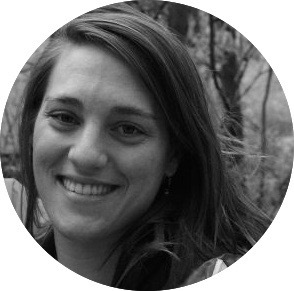 As PhD student at Oregon State University, Katherine (Katy) Serafin's work contributed greatly to both the Envision Tillamook Coastal Futures and Grays Harbor Coastal Futures projects. Katy’s research focuses on how waves, tides, and storm surges contribute to extreme flooding events. By understanding present day contributions to extreme events, she hopes to uncover clues to how future climate changes may affect coastal flooding and erosion. Her work involves traversing the beaches of Oregon and Washington, staying in beach houses, and riding jet skis. 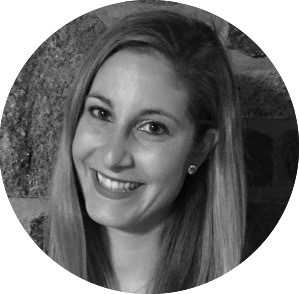 When she’s not cruising the coast, Katy enjoys camping, hiking, and rowing. 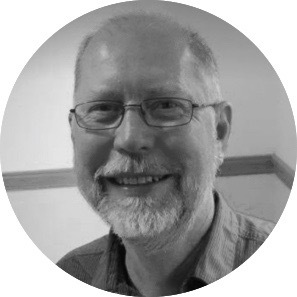 Tim Sheehan has over 30 years of experience in software engineering and development in fields as varied as climate modeling and stock trading. 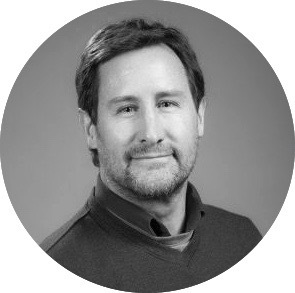 Tim works for CIRC’s partner organization the Conservation Biology Institute, our RISA Team has nonetheless drawn on Tim’s expertise over the years, including for our Integrated Scenarios project and more recently as part of our Climate Tools effort. 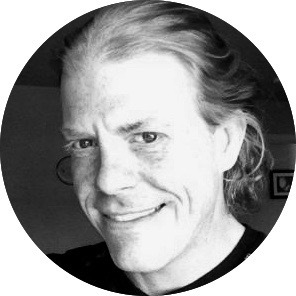 Specializing in vegetation and fire modeling, Tim’s professional accolades include, leading the development of the Environmental Evaluation Modeling System, which allows users to construct models reflecting relationships among multiple factors affecting the environment and to explore the results in map layers. When he’s not building complex vegetation models, Tim spends his time building a sea kayak, an effort that, he admits, has been ongoing for sometime. John Stevenson worked as CIRC’s Regional Climate Extension Specialist from 2011 to 2017. As part of his job, John was often the first CIRC team member to reach out and engage a community interested in Community Adaptation. Lucky for us, John proved to be down-to-earth and eminently likable. He was essential for several CIRC efforts, including Big Wood Basin Alternative Futures, Envision Tillamook Coastal Futures, and North Coast Climate Adaptation. 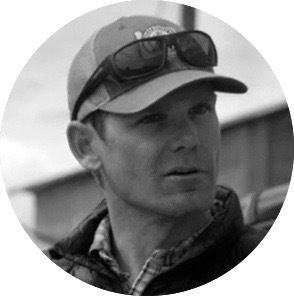 An outdoorsy type, John rafts, fishes, and is an avid climber and backcountry skier. He is also a member of the Corvallis Mountain Rescue Unit, a volunteer organization providing search and rescue in difficult to access terrain.